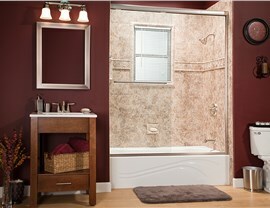 With training and experience, our bathroom remodeling contractors make updating your bathroom a breeze. 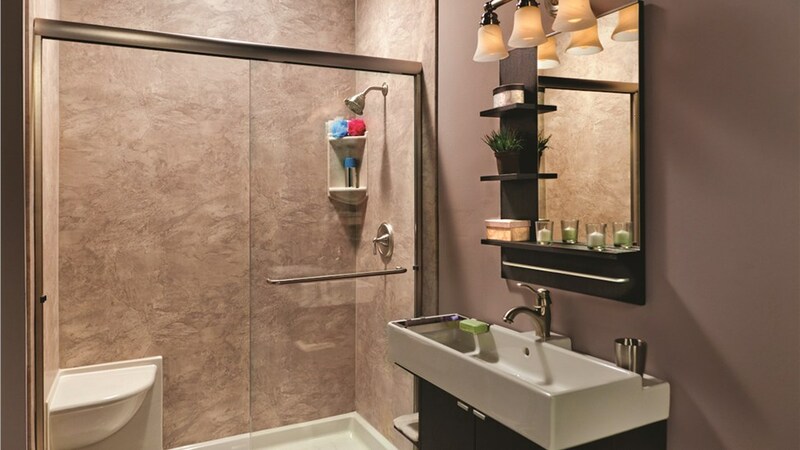 One of the simplest, yet most indulgent, ways to pamper yourself is a hot shower or bath and the expert Colorado Springs bathroom contractors at Bath Planet of Denver offer products and services that turn your bathroom into a relaxing oasis. 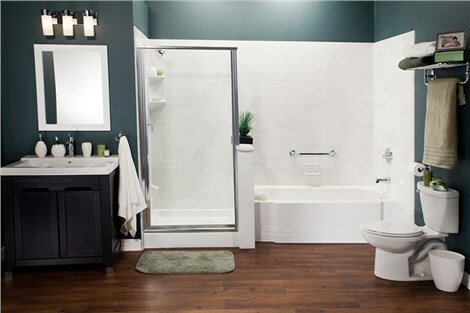 In as little as one day we can transform your bathroom, creating the space you’ve always wanted at a price that works with your budget. 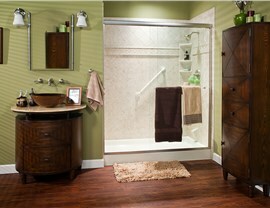 At Bath Planet of Denver, we recognize that remodeling your bathroom is a significant investment and we offer the highest quality products and expert installers to ensure your your bathroom remodel provides beauty and performance for years to come: Even with daily use, our premium acrylic won’t crack, chip, peel, or warp. 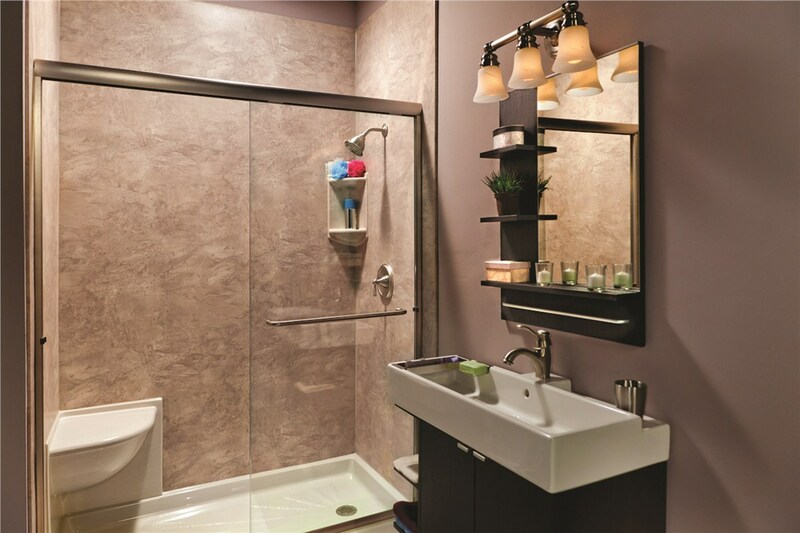 At Bath Planet of Denver, we understand that remodeling your bathroom can feel overwhelming, which is why we offer constant guidance and support from start to finish. 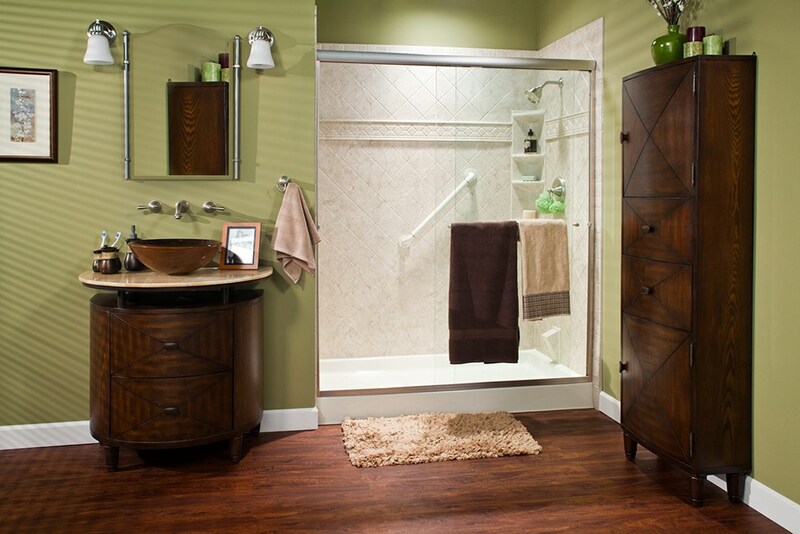 We’ll start your remodel by visiting your home to provide you with a complimentary design consultation, giving you recommendations based upon your space, style, and your budget. 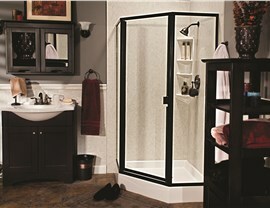 Our contractors will fabricate your shower or bath according to your specifications and we’ll install your new bathing system in as little as one day! 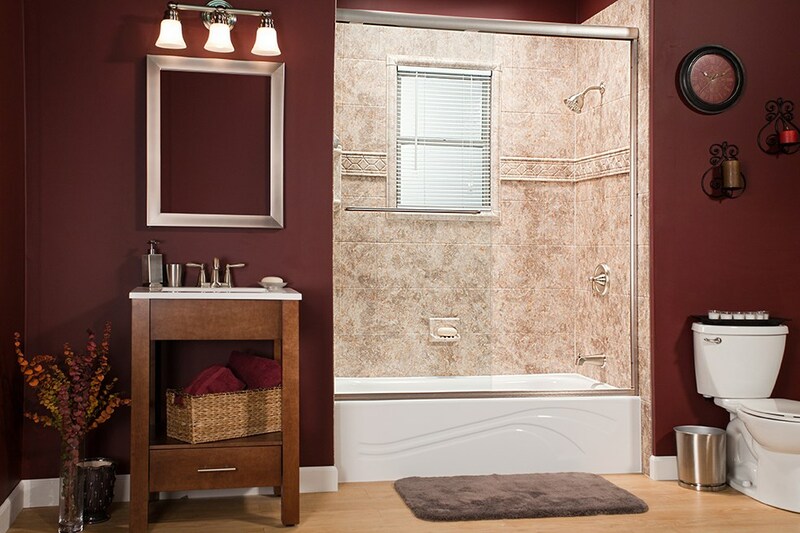 Want more information regarding how the expert Colorado Springs bathroom contractors at Bath Planet of Denver can help you get your dream bathroom? Give us a call today to learn more about our products and services or complete our online contact form to request a time for your free, in-home consultation and no-obligation project estimate.